As the owner of Chinook Engineering, Mr. Kidder provides civil, mechanical, structural and environmental engineering services to state and federal agencies, private non-profit groups, Indian tribes, and private developers in the Pacific Northwest and Alaska. 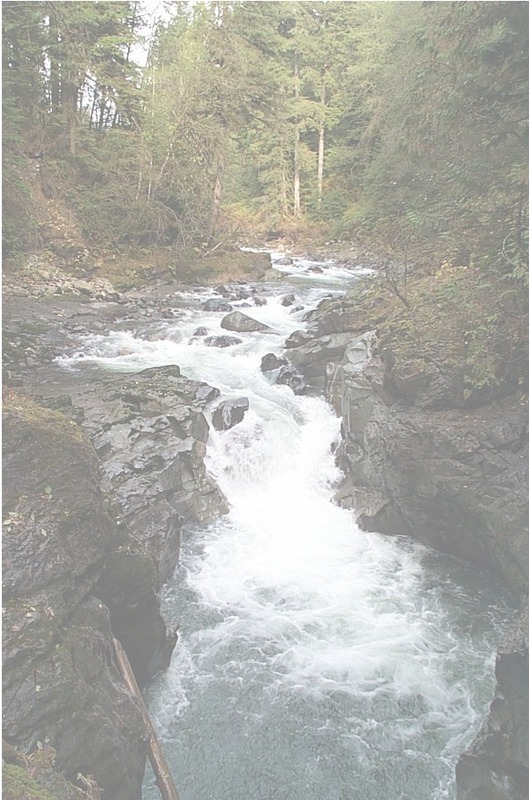 Mr. Kidder's skills include project planning, design, and construction management for salmon, steelhead, trout, and sturgeon fish hatcheries, fish passage and screening facilities, and spawning channels. He is also experienced in preparing fisheries studies and conducting biological analyses for fisheries enhancement programs.